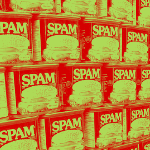 Google’s Gmail spam filter is making it even easier to make sure you only get the email you want. 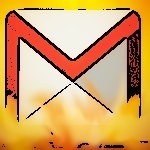 Gmail users now have the option of unsending email messages. 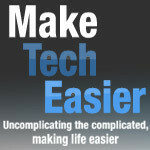 How to manage almost any email account with Gmail. 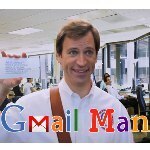 Test drive the new Gmail features that Google is experimenting with. 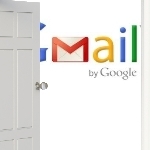 Reports are emerging of 5 million Gmail passwords leaked to Russian Bitcoin forum. Handy Google Chrome extension blocks unsolicited emails. 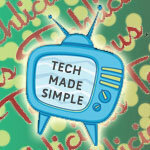 A great tip for the absent minded or paranoid among you from Doug Aamoth at techtland.time.com. 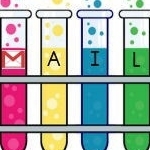 For some Gmail users the tab interface is causing them to miss emails. Here is how to revert back to the non-tabbed interface. 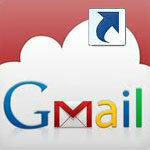 Gmail features that make the powerful email application even better. 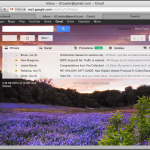 How to specify a background image for your Gmail. What we do know is that the details of the FBI investigation into General Petraeus’ communications with Paula Broadwell have spurred much discussion about privacy, security and the wisdom of having a mail service like Google’s Gmail — which they used — archive your email forever. 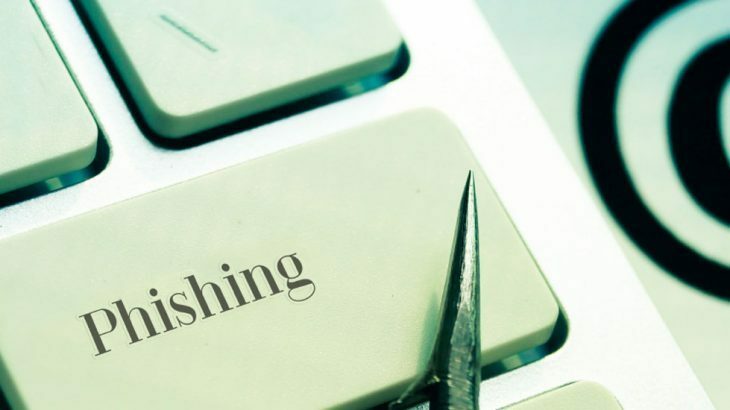 Has Your Yahoo or Gmail Email Account Been Hacked? 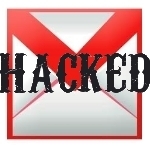 If you want to do a little investigation to find out if someone hacked your email, you can do that now in Gmail or Yahoo mail. 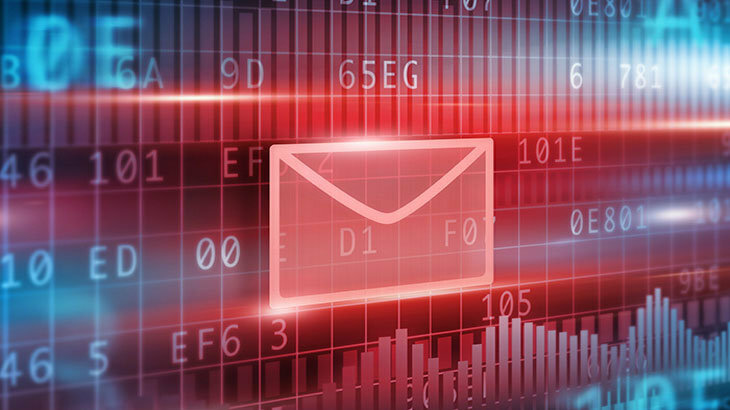 Invest a few minutes learning about some of Gmail’s advanced features, though, and you’ll go a long way to taming the overwhelming email assault most of us face every day. 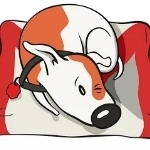 Here are ten of my favorite Gmail power tools and timesavers. If you want to do a search, the usual choice is to go to Google.com and type in your search. What if you want to search in Facebook, LinkedIn, Wikipedia, or even your own Gmail or Google Docs account?